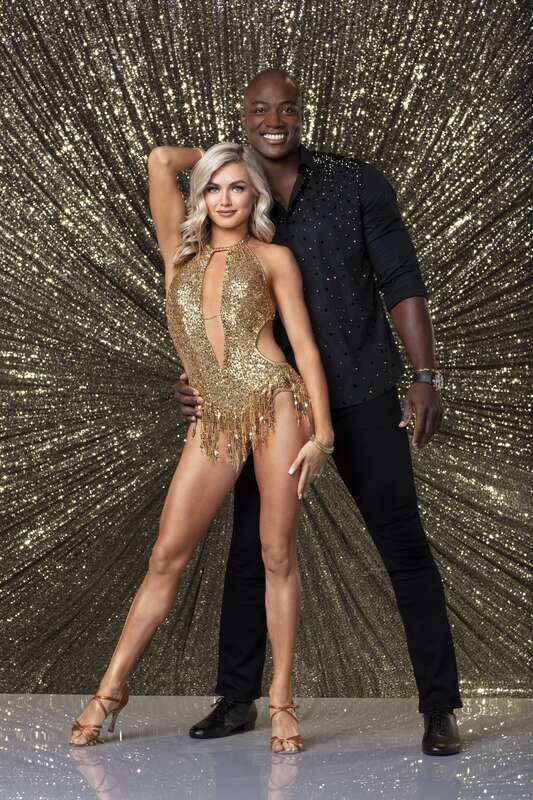 Can DeMarcus Ware Tear Up The Dance Floor? He Wants To Try! Dancing with the Stars airs Monday nights at 8/7c on ABC.